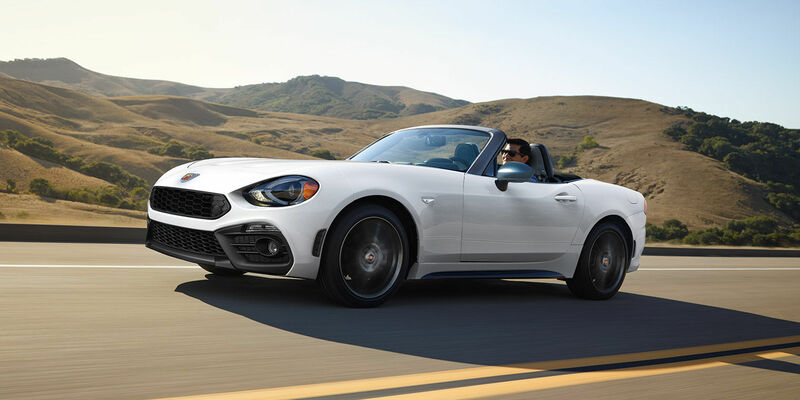 If you’re searching for a FIAT Abarth in Seattle, you can’t miss out on the 2017 FIAT 124 Spider Abarth. 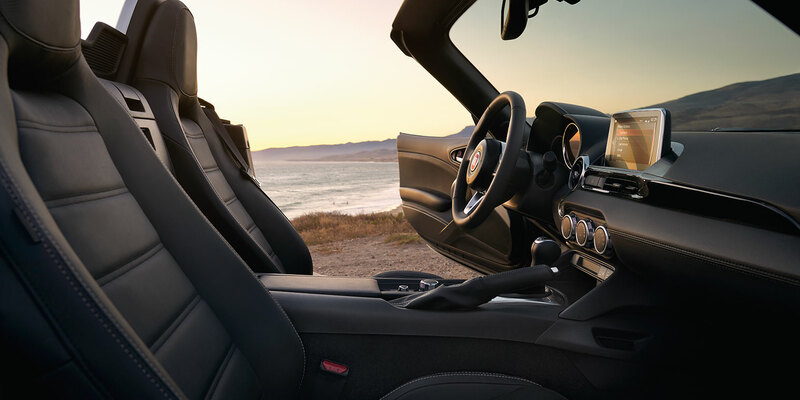 Whether you’re headed seaward or up into the hills, you’ll love the wind in your hair and luxury surrounding you in your newest prized possession. 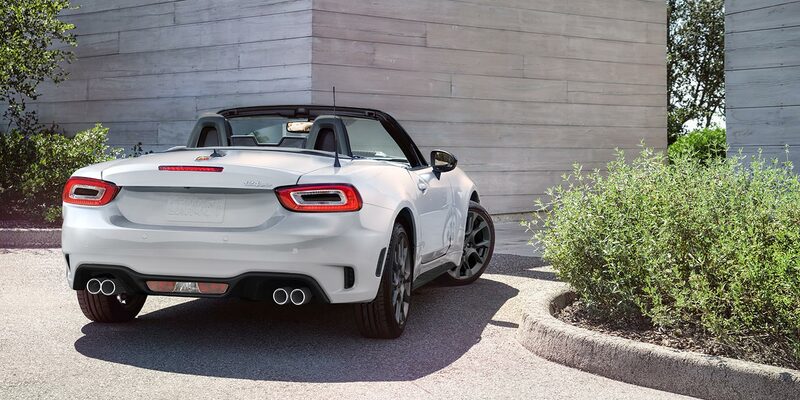 To learn more about what makes this roadster truly special, read through the details below. 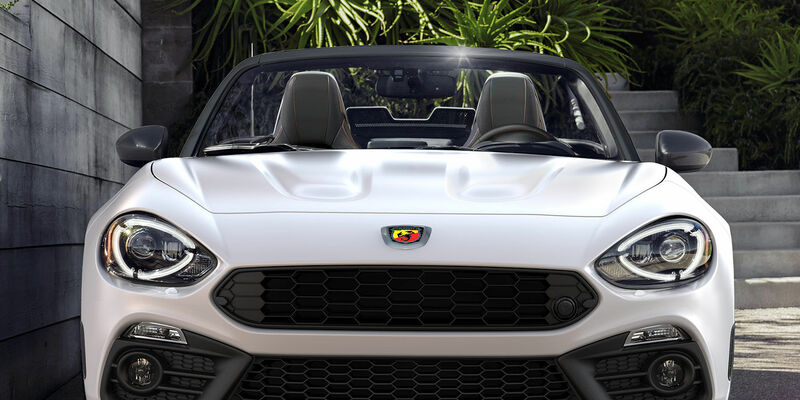 Then, contact us at FIAT of Tacoma here in Washington, just a short drive from Olympia. 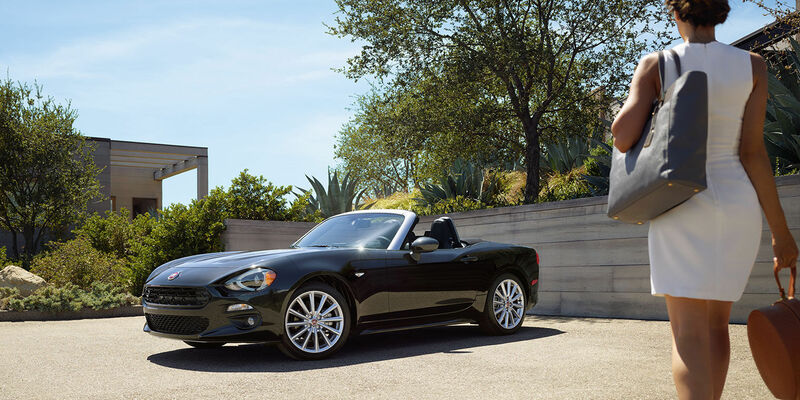 The refined and sophisticated 2017 FIAT 124 Spider is ready to meet your needs. 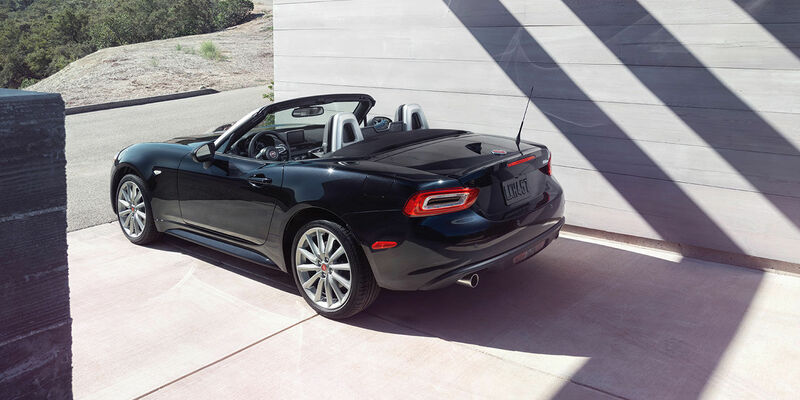 Not only does the 124 Spider come in a variety of stand-out colors but it’s available in two trim levels as well. 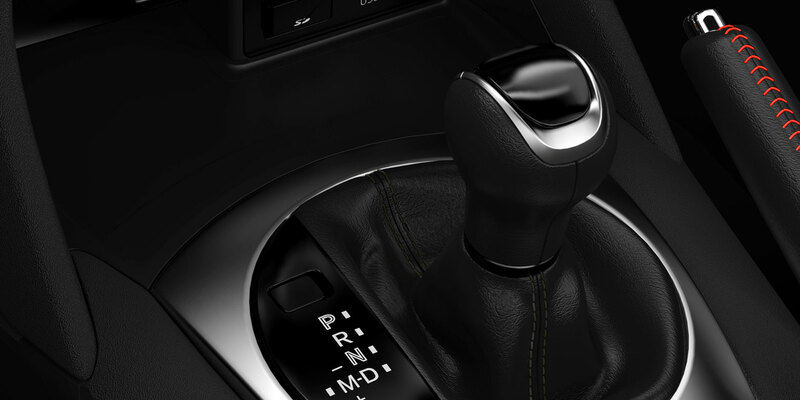 remote key-less entry, and much more. 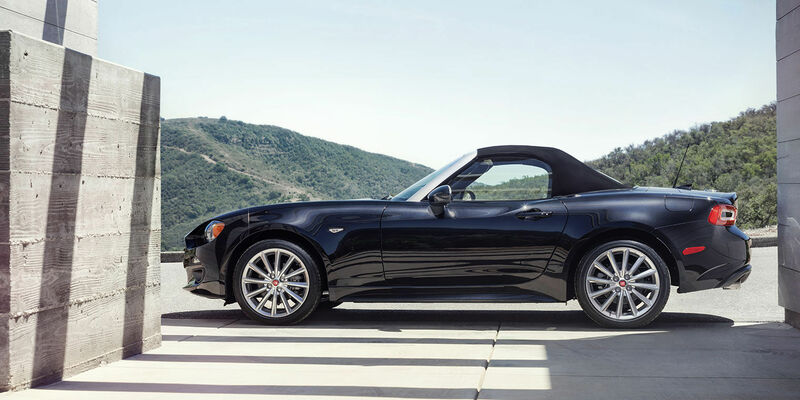 In a beautiful work of engineering and design like the 124 Spider, you need to know you and your investment are protected. 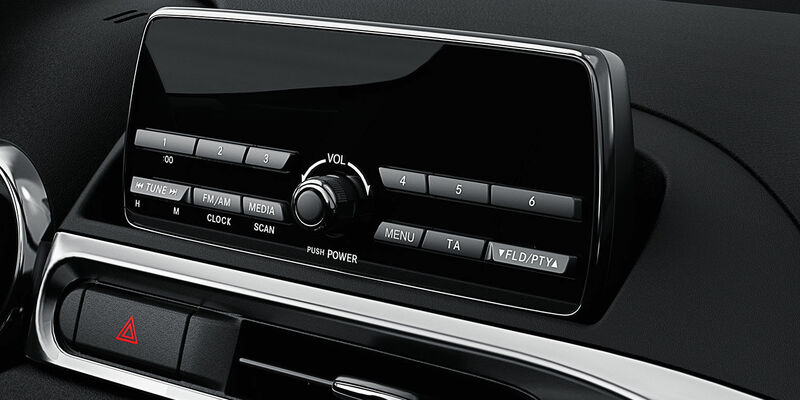 Collision avoidance is priority number one, which is where features like the halogen daytime running lamps, available Adaptive Front Headlight System, Available Automatic High-Beam Control Headlamps, and more come in. 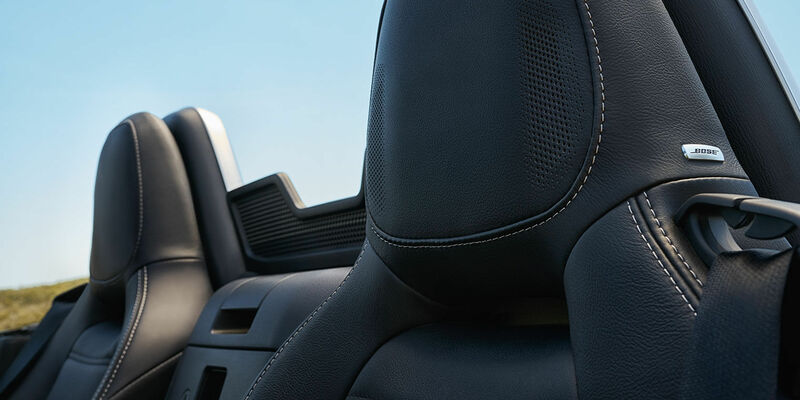 The available Blind Spot Monitoring, Available Rear Cross Path Detection, and available Rear ParkSense Assist systems help you see the parts of the road, no matter if you’re driving around Seattle, Bellevue or Kirkland, that are out of your field of view. 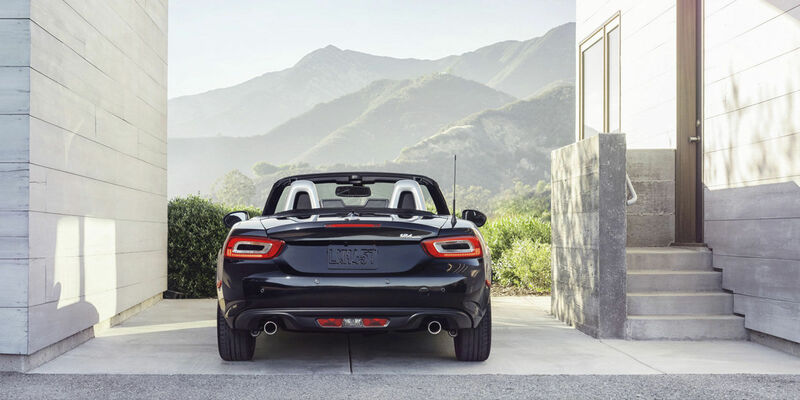 The new 2017 FIAT 124 Spider Abarth is driven by passion and it’s clear that you’ll feel passionate about your driving experience from behind the wheel. 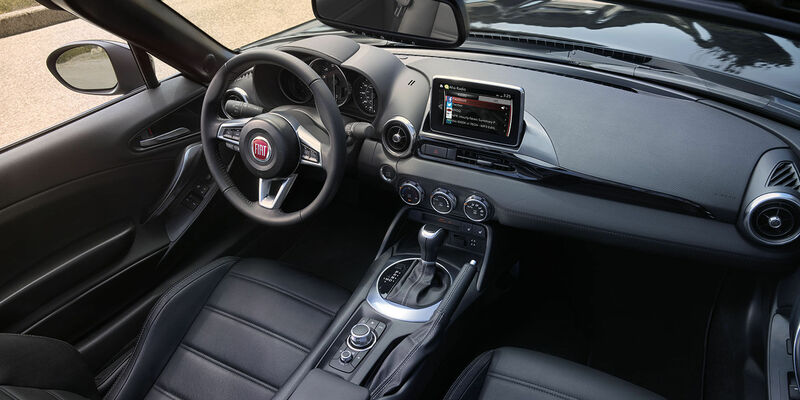 When you drive the FIAT Abarth in Seattle, you’ll be exhilarated by the 160-horsepower turbocharged engine, electric power steering, and a responsive four-wheel independent suspension. 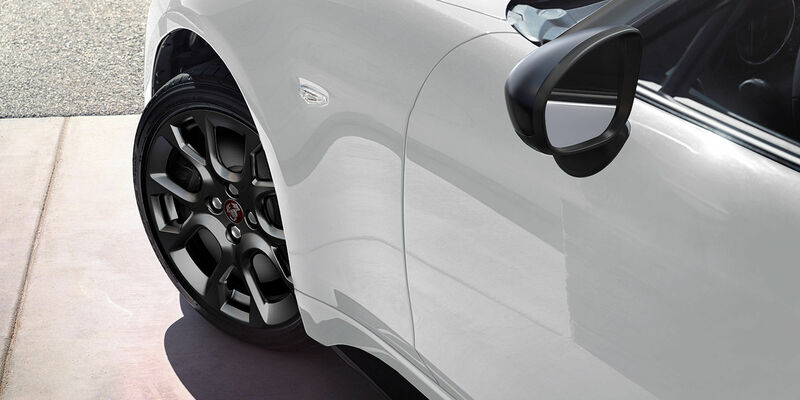 The double wishbone front suspension and the multi-link rear suspension creates a smooth ride that makes every drive a joy ride. 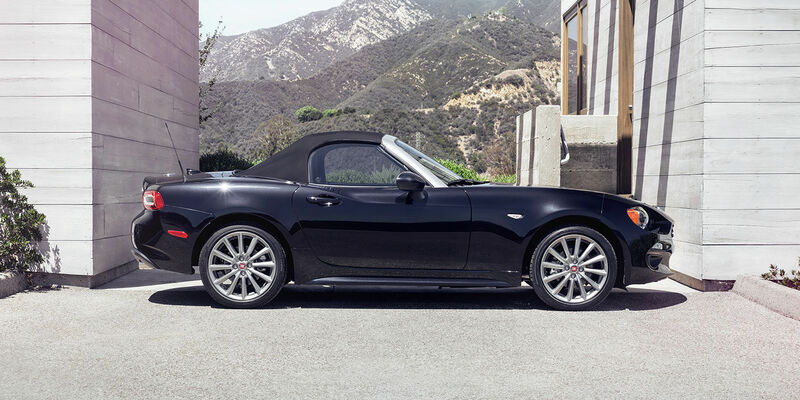 Be sure to reserve your test drive at FIAT of Tacoma near Lakewood to experience this turbo roadster for yourself! 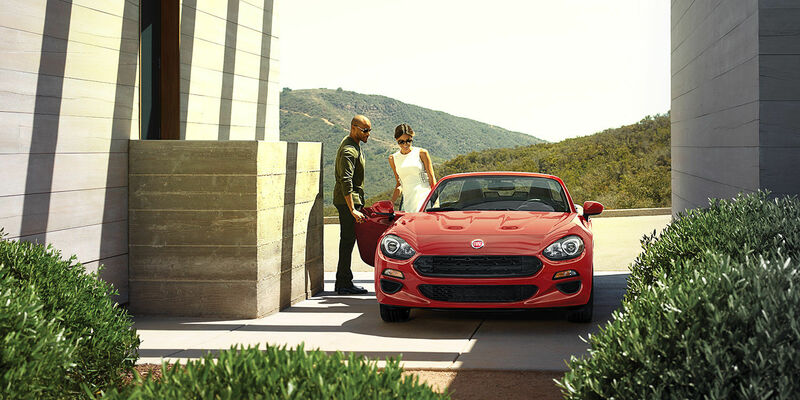 The premium Italian vehicle you’ve been dreaming about is waiting for you at FIAT of Tacoma, The Intersection of Savings near Seattle! 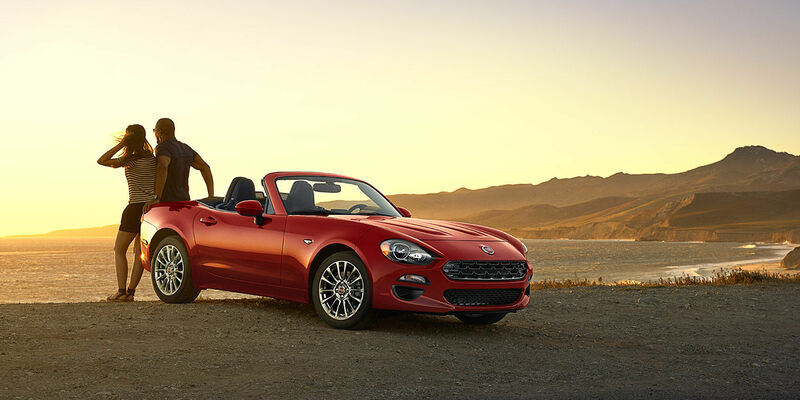 We’re carrying a full selection of new and pre-owned Alfa Romeo and FIAT models, and our sales professionals will be happy to help you getting the best vehicle and new FIAT savings for your needs and budget. 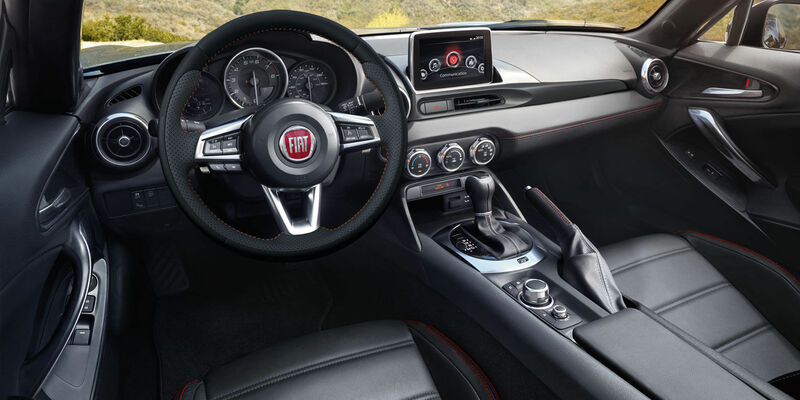 Choose us for your FIAT maintenance and repair for great deals on FIAT service and you’ll also find a great variety of parts and accessories tailored to your needs. 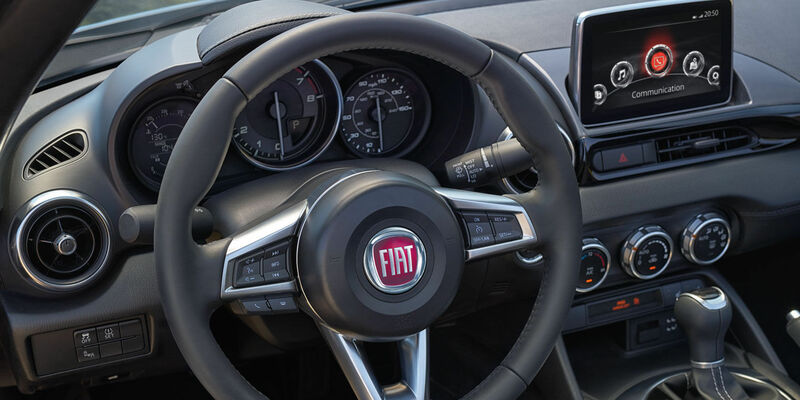 If you’re ready to learn more, contact us at (253) 267-8722 and come see us at 3740 S Tacoma Way, Tacoma, WA 98409, where we’re proud to serve nearby Renton and Federal Way, WA. 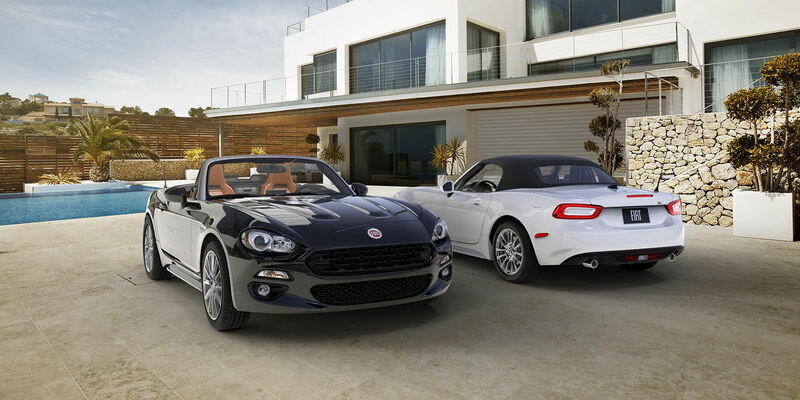 Our sales team is standing by to help you find the perfect 2017 FIAT 124 Abarth Spider configuration for your style!